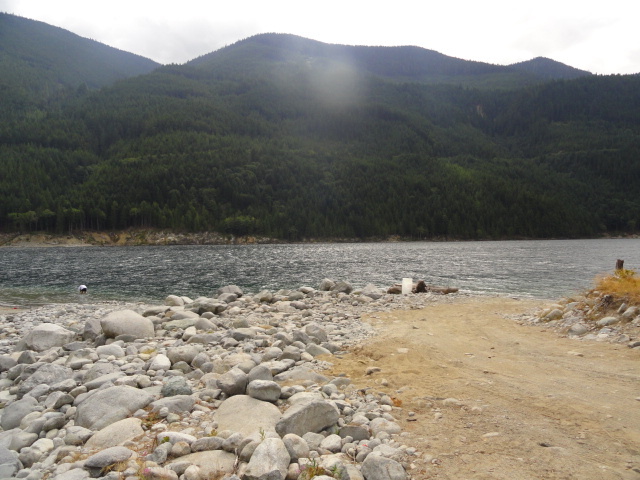 - Located in the Skwellepil Creek camp site on Chehalis Lake, day parking available. Gate is open from 7am 'til 11pm. Single gravel/dirt ramp, free.